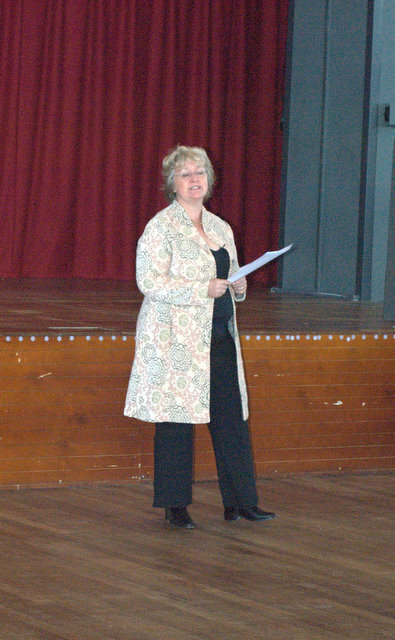 The festival was formally opened with a key note address by the wonderfully charismatic best- selling novelist and chair of the Romantic Novelists Association, Katie Fforde. I love Katie’s books and she had each and every member of the disparate audience laughing out loud with her. People then parted to attend the many workshops offered, or pitch their novels during one to one agent/publisher sessions. Each attendee had two sessions - ten minutes with an agent or publisher during which they had a chance to pitch and discuss their work. Though this opportunity was a big draw to the conference (and my one today went very well) I do feel that they are not and should not be the main attraction of the festival. The opportunity to network, to immerse oneself in a sea of like minded people is in itself completely uplifting and inspirational – something I desperately needed before York. After a really good buffet lunch, the afternoon offered a further key note address in the form of ‘Confessions from...’ featuring literary agent Simon Trewin and publisher Barry Cunningham - both of whom provided humorous insights into their busy lives. They were also surprisingly generous and approachable afterwards. Don't tell anyone but I am a little bit in love with ST who is a tiny bit gorgeous. Throughout the whole day the workshops available were varied and plentiful. I attended one on ‘Show, Don’t Tell’ given by Jeremy Sheldon and ‘Creating Character by Julie Cohen (Do pop over to Julie’s website where she has a nine part section on her blog about character arc which is brilliant) Did I learn anything? Absolutely...The craft of writing is my chosen apprenticeship and I was reminded throughout this entire weekend that I’m constantly learning. Learning though IS exhausting and I confess that by late afternoon the pvc mattress with sticking out springs and bonking geese beckoned. I needed a kip before the evening festivities began. And all I have to say about the gala dinner where everyone made an effort to dress up is that alas they still served the Chardonnay.I still drank it and I would still be there if I and a few others hadn’t been asked ever so politely to leave the building! Fellow evictees, I will not name and shame, but you know who you are. Feeling queasy – no idea why. I could only manage a slice of toast and two paracetamol before joining Julie Cohen’s workshop ‘More than Shoes and Shopping’ She had the most wonderful visual slides to accompany the title. Red shoes galore to match my eyes. Brilliant workshop- I love Julie’s friendly delivery and again she too is so generous with her time and advice. I had another 'one to one' which was really useful but unfortunately, in order to accommodate the long drive home, I had to duck out early from the festival just before lunch. PS: Thanks to Liz Fenwick for the piccies! And to Emma Darwin for her boundless energy and positivity. I want whatever batteries she's on. Ha ha, Helen - I once went to a business conference, just to meet my husband for lunch. 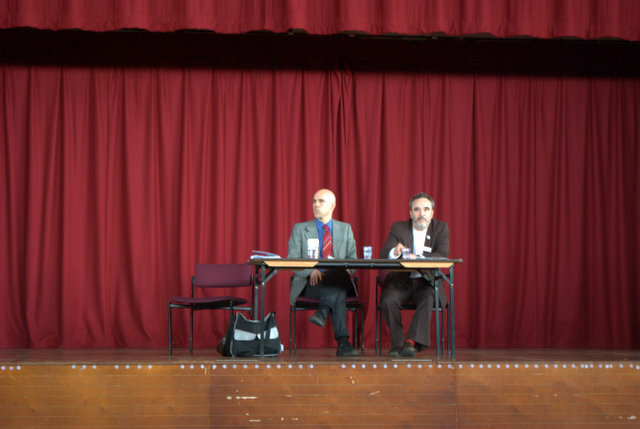 I was told he was in a particular room, rushed in, sat down... and found myself in middle of ongoing (and most boring) discussion on earth in which he played no part at all. So embarrassed and sat there getting more and more agitated for what seemed like hours. Why oh why didn't I just get up and leave? Thanks for the update, Fionnuala. I'll have to get there next year. Glad you enjoyed it. Finnuala, it was lovely to see you there - good to know you enjoyed it so much. I certainly did, though I'm now absolutely shattered. thanks for posting - I wish I could have gone! Sounds wonderful. For the sheer inspiration alone it's worth going to these things - I'm still full of excitement and nervous energy about new writing projects after my visit to the Adelaide writers' festival in early March. Thanks for this report! Thanks for sharing with us, Fi! A literary festival is something I've never been to (hides in shame). It sounds such fun. Glad you had a fabulous time F. Hope I can join you there next year. Sorry t0o have missed you, Fionnuala--and how did I miss you Helen? I would have loved to have had a chat. You won't remember but we exchanged phone calls and emails many years ago; you may be pleased to hear that the novel you were instrumental in improving is finally published and was launched on the day the Festival opened! Which was why I was late and buzzing on adrenalin all weekend. Bigger name badges next time, please organisers! My eyes are rubbish. I was at the Festival too and came away equally exhausted, but somehow hadn't managed quite the exciting time you had. Perhaps it was my own fault - I didn't arrive until the Saturday, so missed the speed networking. I really enjoyed some of the workshops - Jeremy Sheldon was excellent on 'show don't tell' - but my one-to-ones were a let down. David Smith couldn't make it, and Zoe King hadn't received any of the material. I agree with the person who asked for bigger name badges - it was hard to tell who was who. I certainly wish I'd discovered you, Fionnuala - I could have helped with the Chardonnay! Brilliant journal, Fionnuala - I could almost believe I'd been there. Glad it was so good. I have visited your site [strictlywriting.blogspot.com] and found it very informative. As we are in the same industry so I would like to exchange Guest Post with your valuable site. I will give you link,content, post from , articles post good quality pages relevant to your site. If you are interested to increase the value in search engine then let me know. Hope we will have a very good deal.